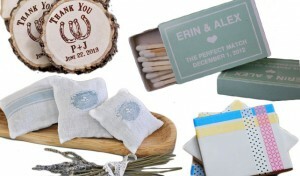 It is such a warm, family friendly idea (reminds me of the times spent telling stories around the campfire). 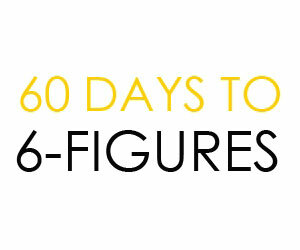 It is an idea that has definitely been preserved over the years and lately is seems to have had a ‘face-lift’. 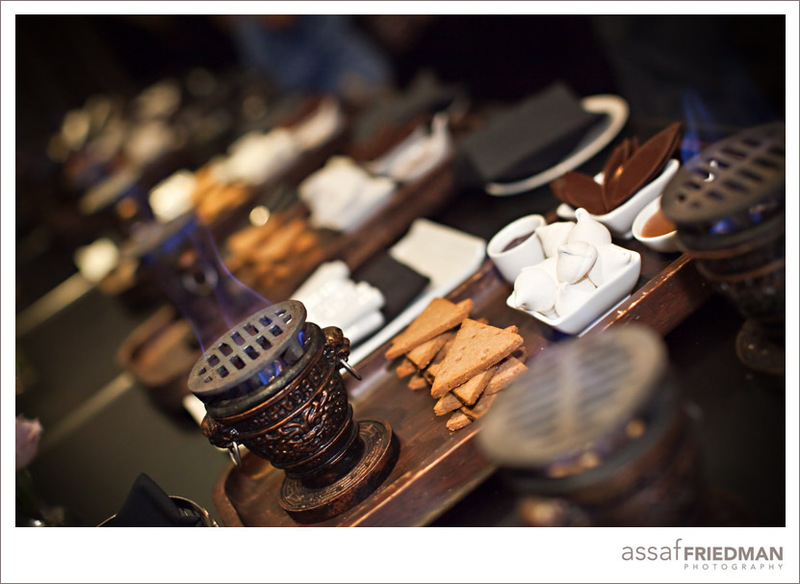 You can now see a s’mores bar literally on a bar set in rocks with burners serving as your flame source. 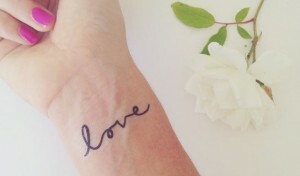 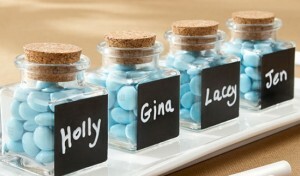 I love this idea, it is very contemporary and classy. 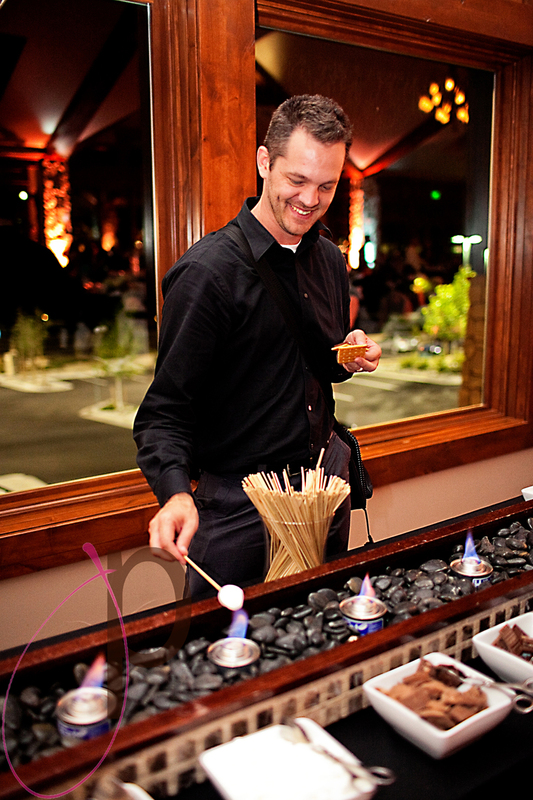 There are many variations to the contemporary s’mores bar … whichever display you decide, remember the most important part is offering your guests a fun way to enjoy making their own s’mores. 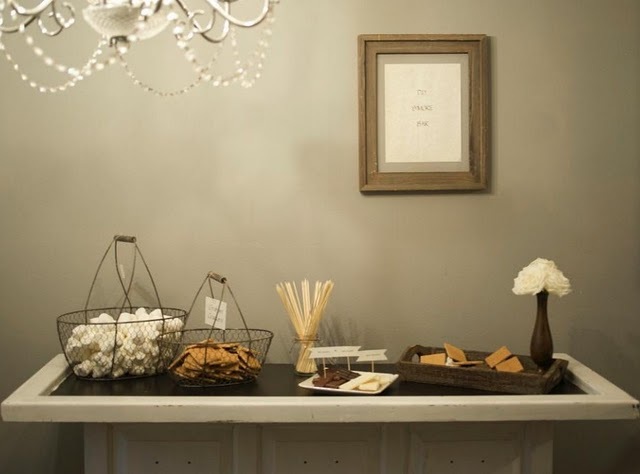 You can offer several different types of chocolates and graham crackers along with fresh fruits as an added bonus! 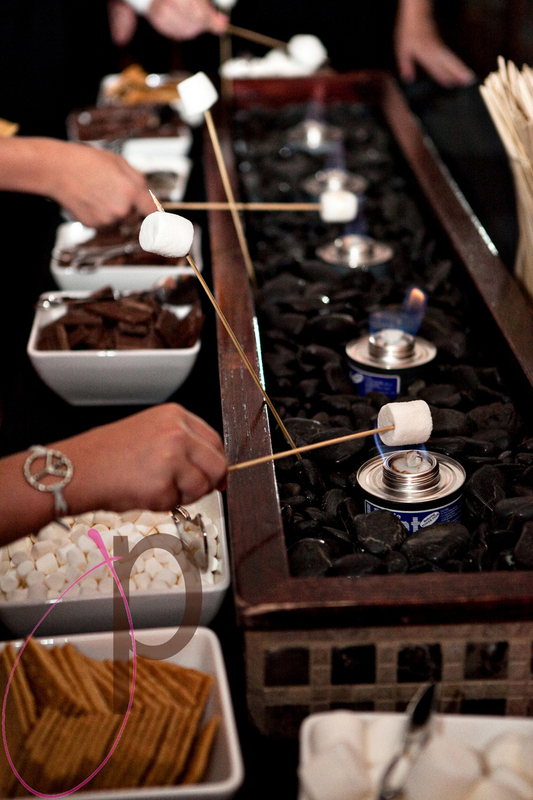 Interested in a more classic style s’mores bar? 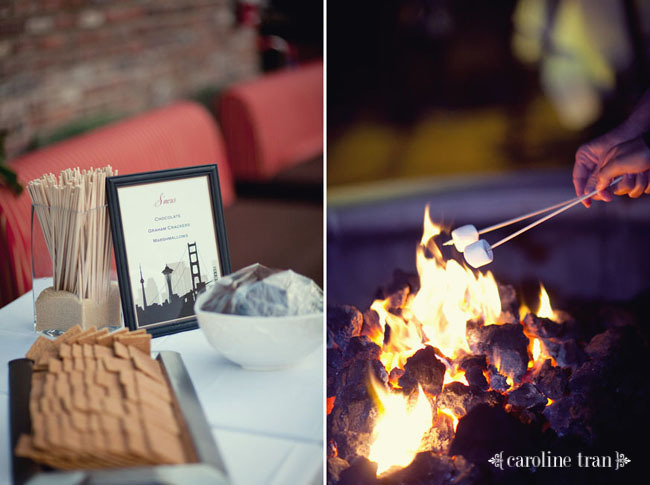 … Well, you can have everything set-up out side with a real fire burning for your guests to not only enjoying roasting s’mores over, but to also use as a source of heat on a cool night. 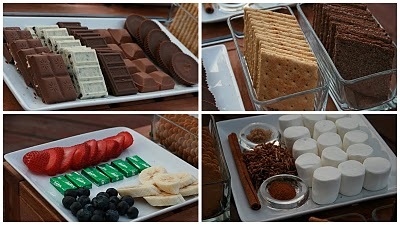 You can also incorporate a simpler, sweeter style s’mores bar. 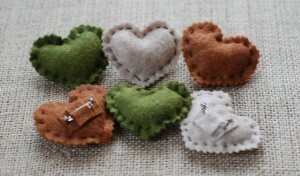 This one reminds me of what you would see in a beautiful farm house … lovely! 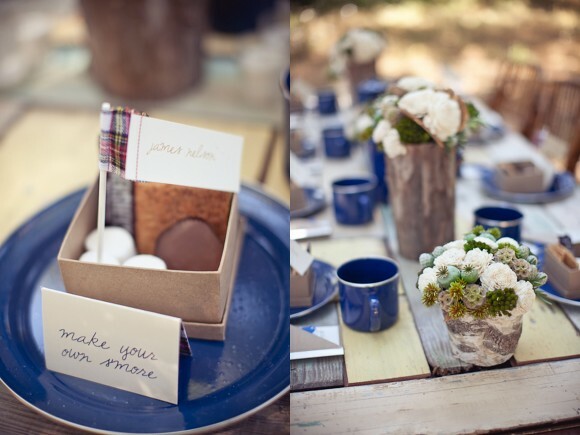 You could also use a s’mores make your own box as your place-cards as well as your thank you gift to your weddings guests. 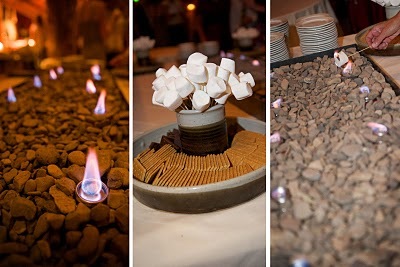 This is great way to give your guests the option of making their s’mores at the reception or at home.